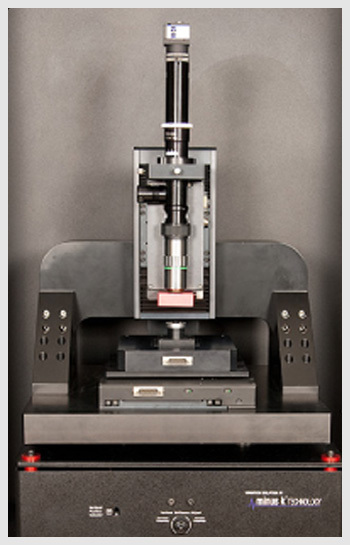 The ezAFM is an all new Atomic Force Microscope which features excellent performance while being remarkably affordable. It’s ideal for student laboratories, high schools, nanotechnology educations and basic research with its compact, high stability, user-friendly design. You are ready to explore nano world with ezAFM. 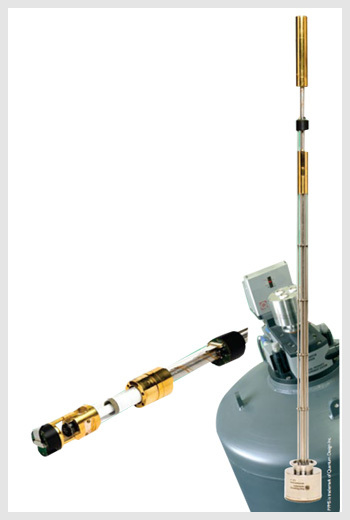 hpAFM is the most advanced atomic force microscope that brings a new level of performance, functionality, design and capability. It’s designed to minimize the time to get best results. Whether you can work in liquid or in air conditions, it is for everyone from material science to life science. 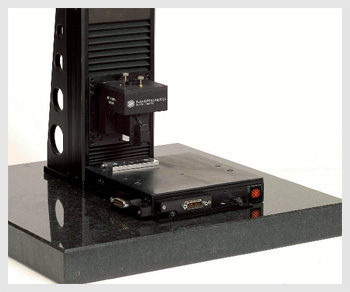 hpAFM offers excellent features such as alignment free design, closed loop flexure scanner, decoupled z scanner, 10 MP video microscope and flexible operating modes. 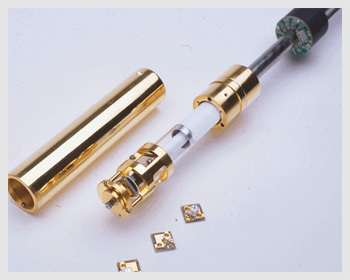 hpAFM has a RF modulated low noise laser which reduces the noise level down to 25 fm/ √Hz. So you can achieve 0.01 nm AFM resolution where the mfm resolution is better than 14 nm with the help of 24 bit ADC/DACs. 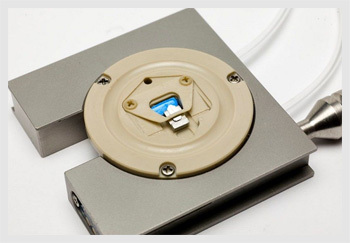 With its unique design you can operate the system in non-contact mode in air or liquid conditions which brings you a great resolution without damaging your samples. hpAFM is ideal for all researchers, central laboratories, research institutes and R&D departments. Its affordable price and good performance makes the ambientAFM preferred atomic force microscope for both R&D studies and industry. It allows analyzing many different surfaces with precision and good resolution. It is possible to work in liquid, as well as in air. There is no constraint to use cantilever in different lengths thanks to manuel alignment feature. The ambientAFM has white LED and its brightness can be adjusted for a better view. Its Z noise down to 25 fm/√Hz. Because no product could achieve to reach this level until today, ambientAFM is marvelous for AFM world. -Building technical systems involves a lot of hard work and specialized knowledge: languages and protocols, coding and debugging, testing and refactoring. AQUA nc-AFM is implemented in AFM systems with non-contact cantilever. 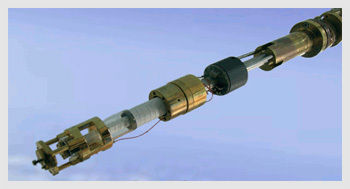 Its powerful design allows working with ultra low noise RF modulated laser diode as well as 30fm/√Hz. This innovative product enables to scan in 2x2x0.7 μm dimensions. The AQUA nc-AFM uses 24 bit XYZ DACs and guarantees lifetime free software upgrade. 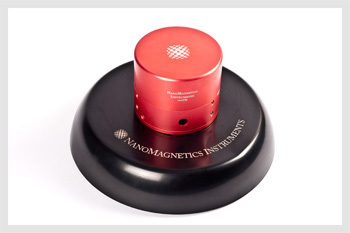 For Low Temperature Scanning Hall Probe Microscopes, we use a micro/nano-fabricated Hall sensor to measure the local magnetic flux density across the sample surface. 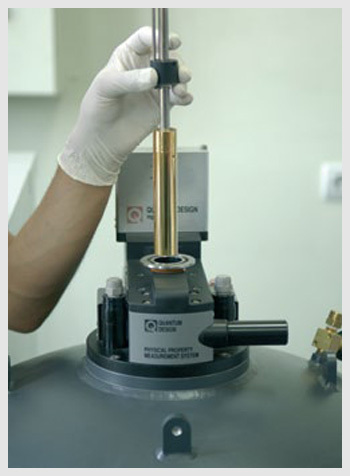 The sensor is brought into close proximity of the sample surface using STM or AFM positioning techniques. We achieved 50nm lateral resolution at 300K. 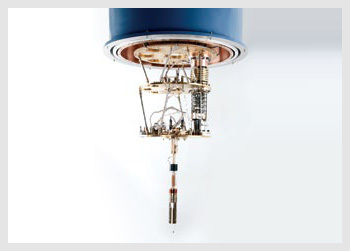 Our systems also have MFM, AFM & STM options, so that you do not have to buy a second SPM. 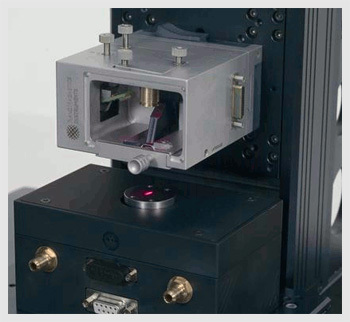 The standard AFM option uses dynamic mode operation with quartz crystal or Akiyama sensors. The second AFM Option that we have developed recently uses a fibre optic interferometer operating at 1320nm wavelength. You can run it in contact, non-contact and Tapping modes. 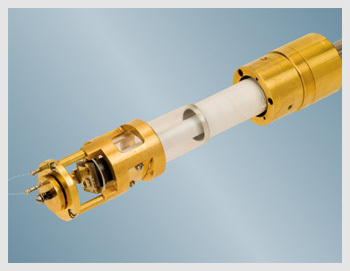 The Spreading resistance/Conductive AFM, MFM and EFM are also available. 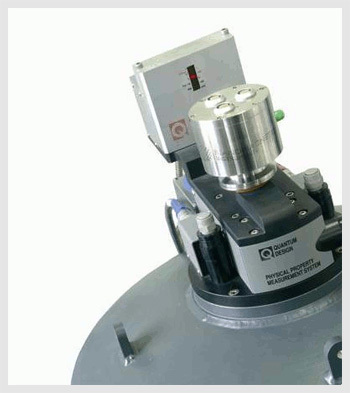 Quantitative & Non-invasive magnetic measurements with Scanning Hall Probe  Microscopy with up to 50 nm spatial resolution!! Multi-Mode: AFM, MFM, STM, EFM options. Real time scanning with SHPM!! Optional 6μm x 6μm and 1.5 μm x 1.5 μm scan areas.